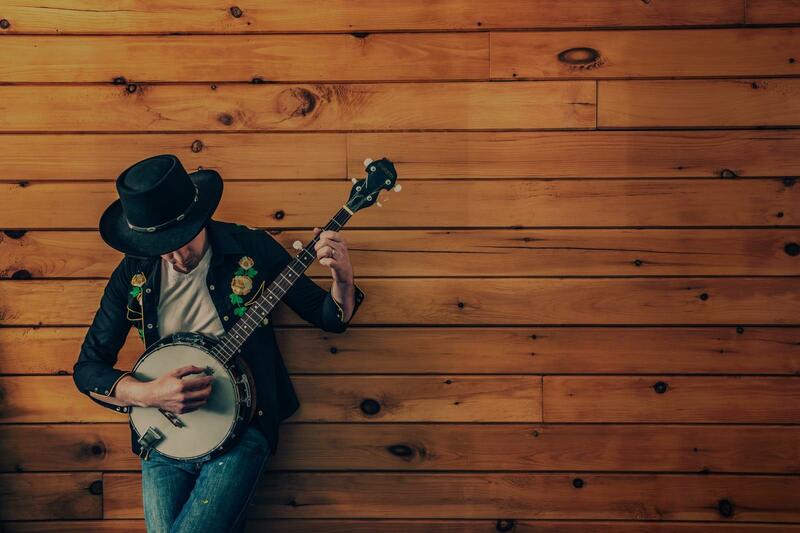 Find the perfect teacher or instructor in Paradise Hills for private banjo lessons in your home or in their studio. Check out some of our most popular teachers near Paradise Hills including Las Vegas, North Las Vegas, Boulder City, Nellis AFB and The Lakes. I teach beginning, intermediate and advanced 5 string banjo.